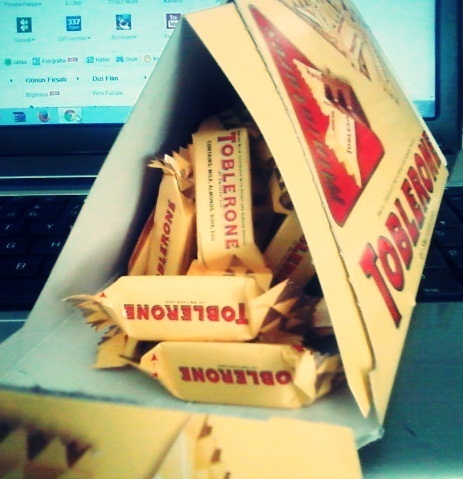 Toblerone. . Wallpaper and background images in the Chocolate club tagged: chocolate sweets candy. This Chocolate photo might contain packing box and packing case.